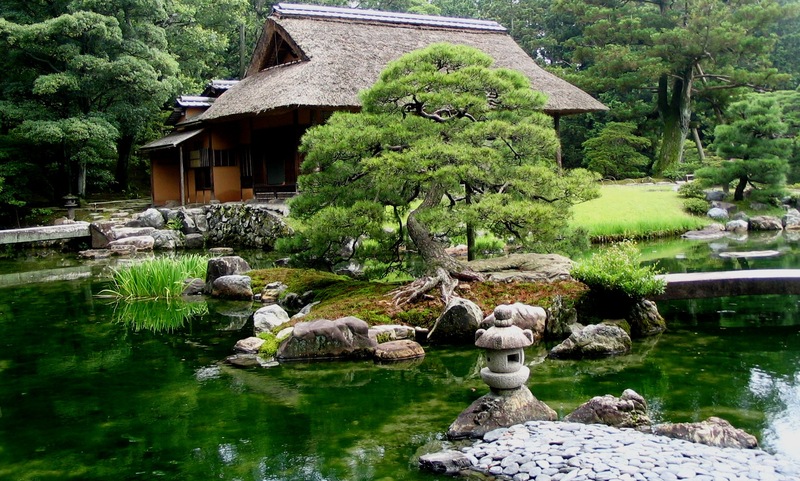 Earthen walls have been a defining characteristic of man-made structures in Japanese gardens for many centuries. We often miss this important element, because the clean and flat aesthetic appeals to our modern taste. 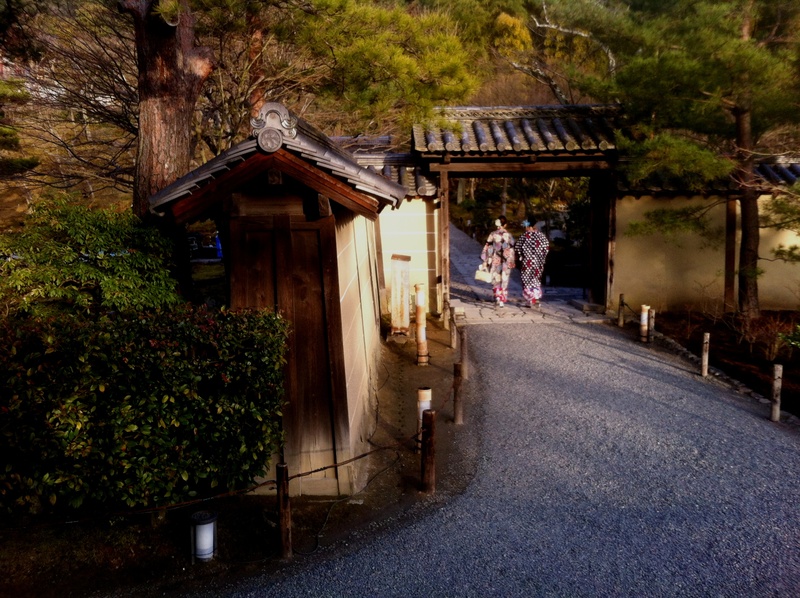 The centuries-old, thick earthen walls of Ryoanji’s famous rock garden are infused with oils. But using Western finishes on Japanese structures in gardens leaves something to be desired. They lack a softness, a seamless integration with the natural surrounding and an element of health. While Japanese gardens across North America are being established, and while many more enjoy the challenge of fostering their landscapes, an appropriate wall finish for structures deserves consideration. The earthen walls of a tea house in Katsura Imperial Villa blend with the view. The Japanese Earthen Plaster Exchange (JEPE) seeks to become an educational resource and bridge-builder for harnessing the traditional advantages of earthen walls in Japanese gardens and other places we consider as sanctuaries of well-being. By remembering to include the earthen wall in the Japanese garden, we deepen the healing experience. This is not only a visceral or esoteric thing, it is science! Science tells us that we need negative ions for optimal health — from maintaining feelings of general well-being to actually boosting the immune system. Clays contain negative ions, and release these to their surroundings. Waterfalls also expose us to negative ions. Paints do not. Cement stuccos do not. 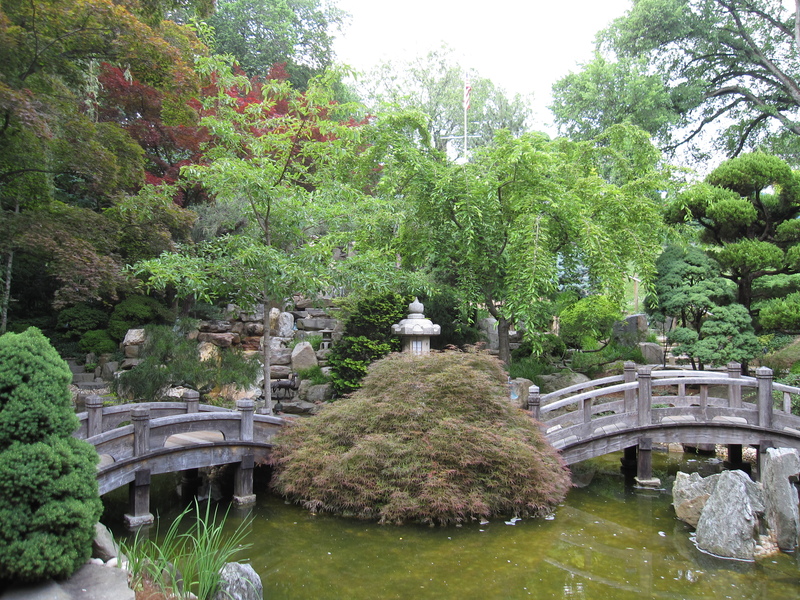 JEPE also aims to promote the authenticity of Japanese gardens in the United States, Canada and beyond. Earthen finishes, either clay-based or lime-based, are the only authentic and appropriate choice for Japanese garden structures. While thoroughly earthen walls are the tradition, an earthen or earthen-like finish will still benefit the whole atmosphere of the garden, whether applied over an existing surface, or for a new structure. Thick earthen walls often separate various areas in the garden landscape. The “go-sen,” “five lines” on these walls denote a temple dedicated to imperial and noble families. Support the JEPE Campaign. JEPE needs the support of the Japanese gardening community to realize its aims. Please go to igg.me/at/thejepe and make your support known between now and April 22, the end of our campaign. With a simple $1 contribution, you will be counted among our advocates. You may also visit the Japanese Earthen Plaster Exchange (JEPE) website: www.thejepe.org and the Plaster with Wa blog: www.plasterwithwa.wordpress.com. 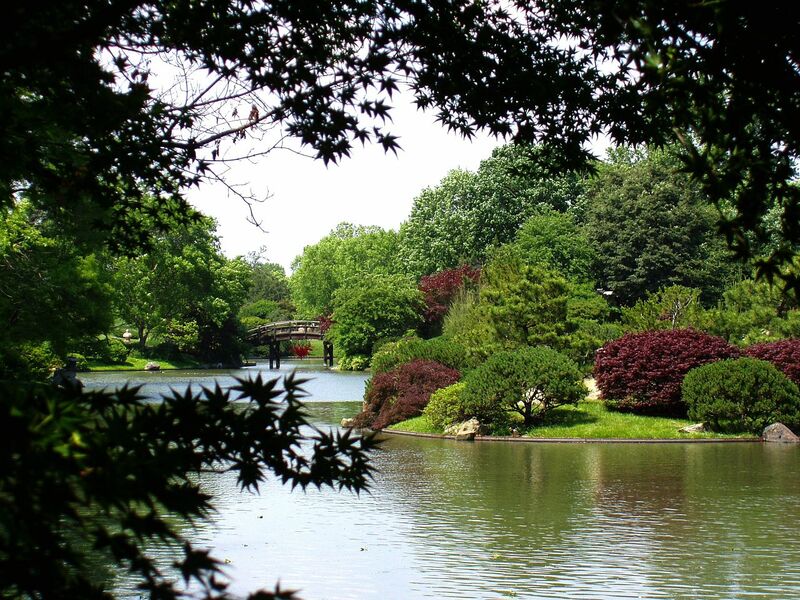 “Seiwa-en, the Japanese garden at Missouri Botanical Garden, has as its central focus, a four- and-a-half acre lake. The lake is an open system with a 113 acre watershed and an average depth of eleven feet. Given the area of the watershed, much of what enters the lake is of questionable quality, containing nutrient runoff from the surrounding landscape, the neighboring park, and oil and gas from the network of streets and paths…. 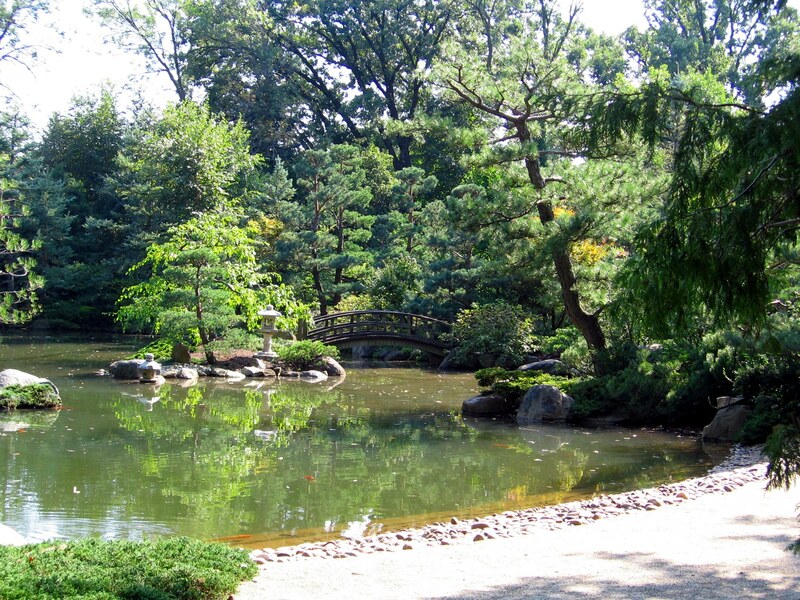 “In 2012, Friends of the Japanese House and Garden (FJHG) conducted a historic landscape restoration at the 1.2 acre Shofuso Japanese House and Garden in Philadelphia, Pennsylvania, to reinforce and restructure the pond banks and rebuild the hardscape that surrounds the pond. FJHG committed to using the 1957 garden plan by landscape architect Tansai Sano (also known as Uejyu Sano Taichiro, 1897-1966) as our guide. 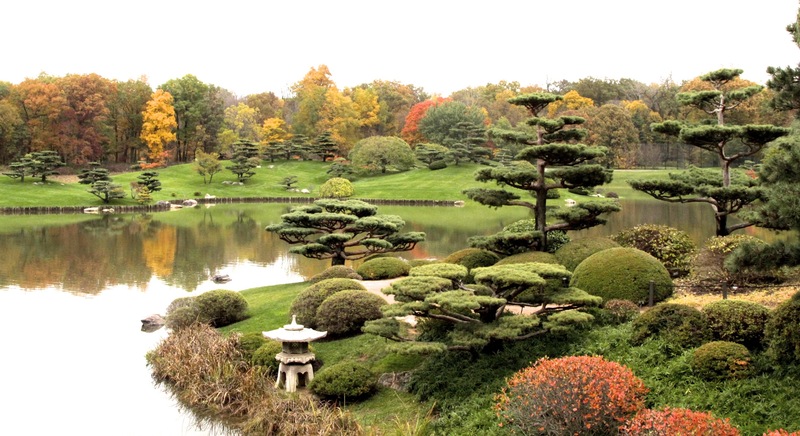 Sano’s 1957 garden at Shofuso was the first significant Japanese garden created in America after World War II and Shofuso’s garden is at the site of the first Japanese garden in North America in 1876. “When Post Cereal heiress and General Foods founder Marjorie Merriwether Post (1887-1973) bought the Arbremont estate in northwest Washington, D.C. in 1955, she renamed it Hillwood and set about remaking the house and grounds….The task of transforming this space into a place of drama fell to Japanese-American landscape architect Shogo Myaida (1897-1988), from Long Island, New York…. 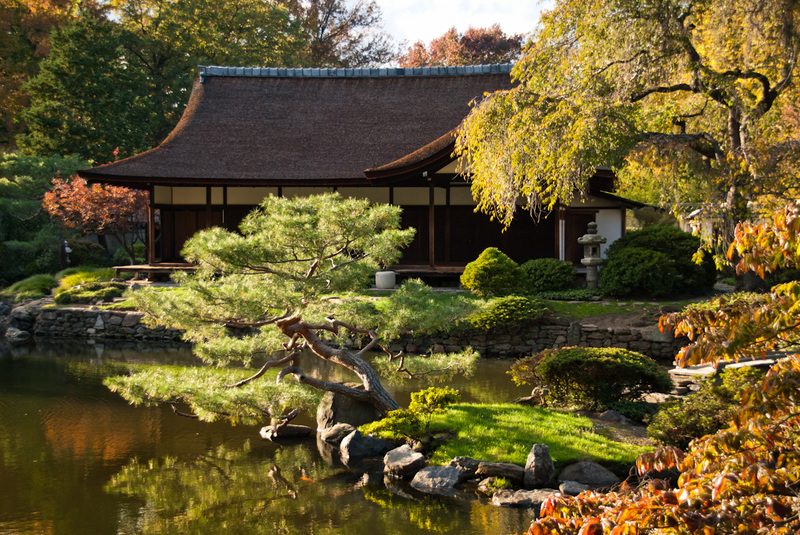 After forty years, the Japanese-style garden was facing a multitude of problems. In 1996, a report by a Hillwood maintenance engineer described the breakdown of electrical and plumbing systems, with massive water leakage from all falls and pool areas. By 1999, daily water loss averaged 2,000 gallons from a pond that held approximately 10,000 gallons overall. Plantings were overgrown, many had died, and replacements were frequently not in keeping with Myaida’s design. Piecemeal repairs were no longer adequate; clearly a major intervention was necessary to avert catastrophic failure. 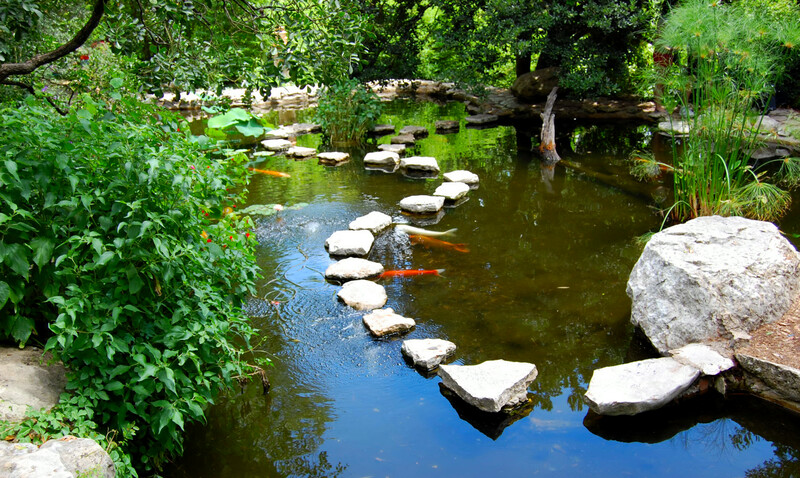 ….The garden features a series of ponds and two of them spell out the word “AUSTIN” when viewed from above — an ideogram reflecting that this garden was a gift to the city of Austin. The first is the AU pond and the second is the STIN pond. “The Garden of Reflection pond at Anderson Japanese Gardens was built in 1999 on a site that was designed for large public gatherings. The pond covers approximately 20,000 square feet with a maximum depth of nine feet.